You are in your 20s and your skin looks at its best. Now it is time to start a consistent skin care routine. BIOTEN developed the new moisturising line SKINNERGY to provide young adults' skin with the optimum moisturization, lasting up to 24 hours and to bring skin the renewed energy it needs as to be at its best each day. 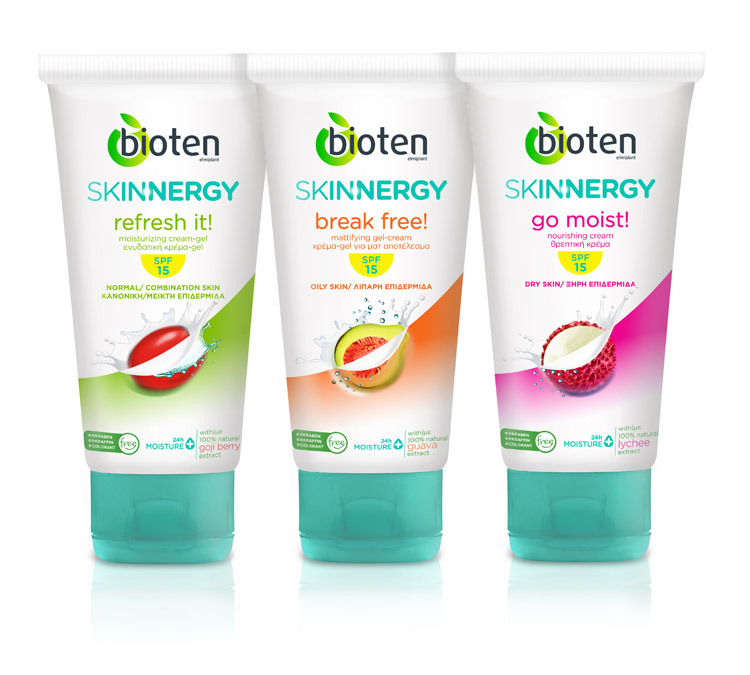 MILK Branding Professionals developed the SKINNERGY brandname, nomenclature system and visual identity to support the given brand positioning and architecture and allow the successful mass market cosmetics motherbrand to efficiently target and connect with young women. 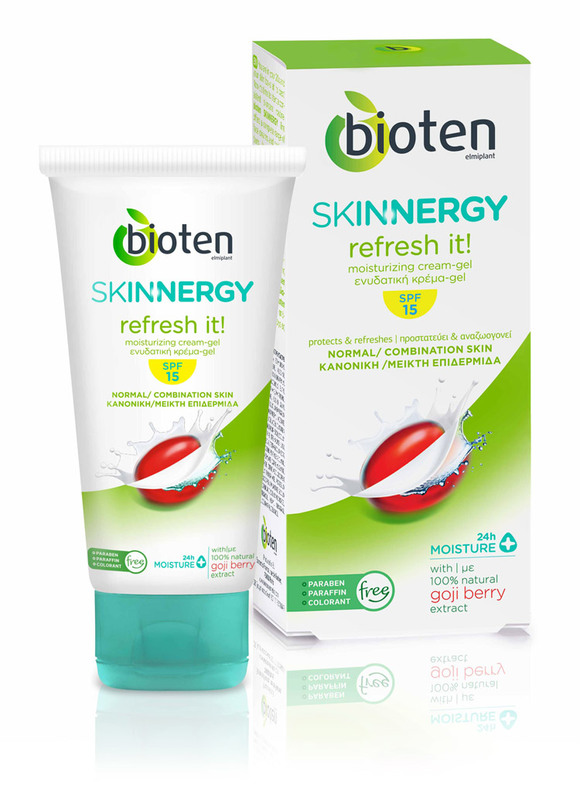 The new name SKINNERGY was proved to be an ideal one, "refresh it!" 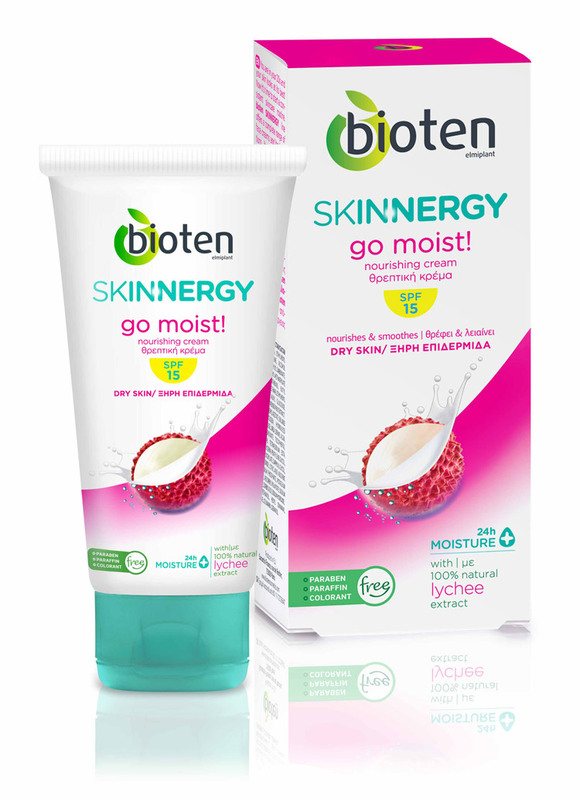 "go moist!" and "break free!" 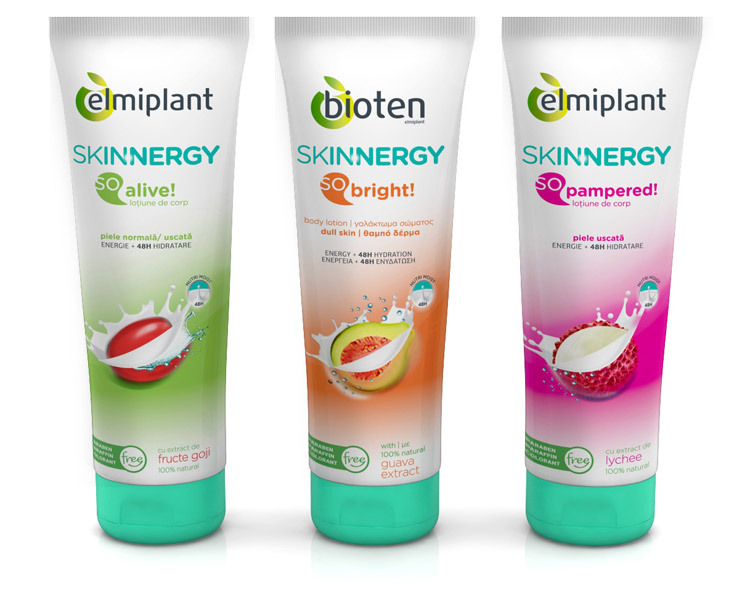 were chosen to be the subbrands' names for the face care line while "so bright", "so pampered" and "so alive" were used to name the body lotions superfruits variants. The commercial success of the new line had been strong and immediate.